Ever since I began my motorsport career in Karting, I have been working towards becoming a professional racing driver. 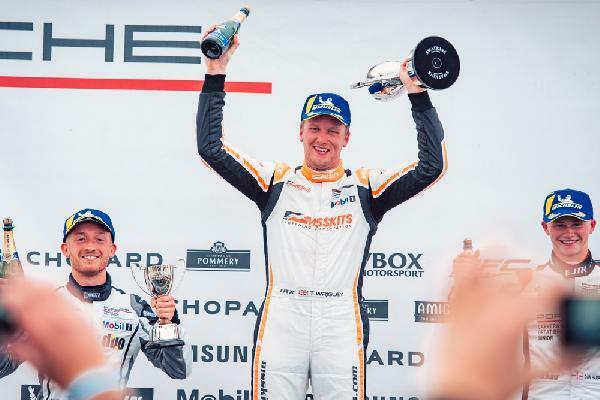 Since moving into car racing, first with BMW and latterly Ginetta, I have won both championships that I’ve contested. This is due in no small part to the backing I have had from some great people. Without them, I would definitely not be in the position I am today, able to look back on a great start to my professional race driving career. Equally, those supporters have realised many commercial benefits from their involvement with me and the fantastic sport that is motor racing.